Find the Best Crossover for You! 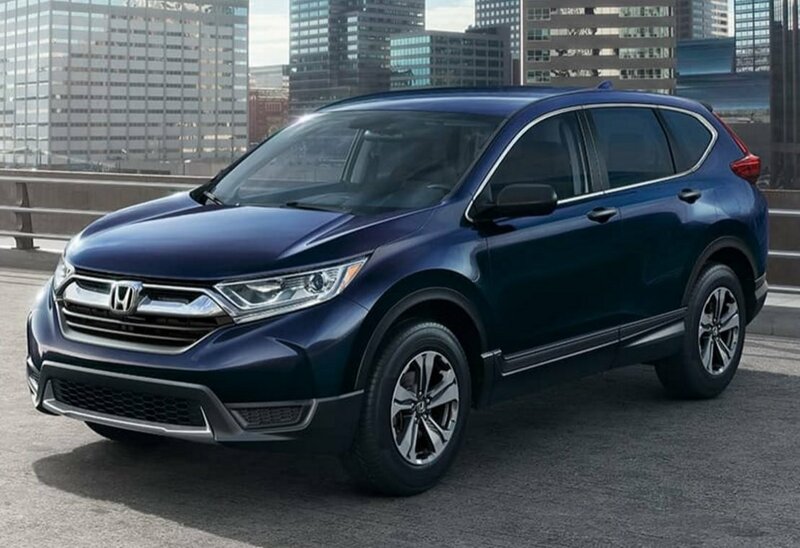 As the popularity of crossovers continues to grow, the extensive list of available makes and models can turn car buying into an overwhelming process. There are many standard and optional safety, technology and performance features to keep straight when you begin to compare models. 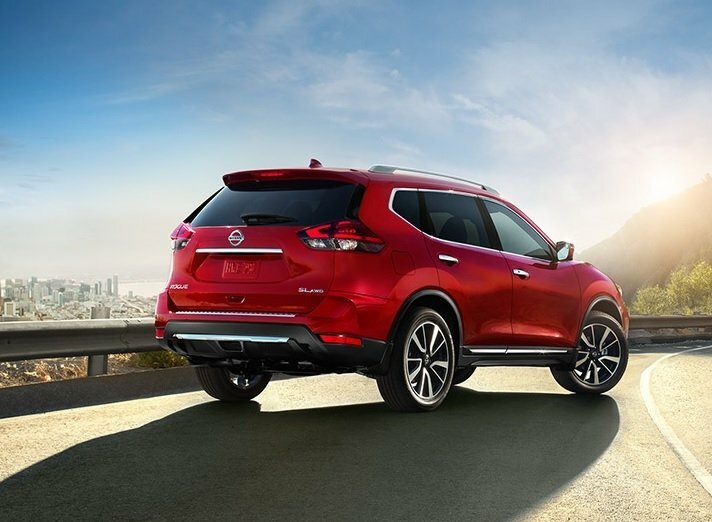 Below we have analyzed four of the most popular crossovers on the market starting with the 2017 Toyota RAV4 and comparing it to the 2017 Ford Escape, 2017 Nissan Rogue and 2017 Honda CR-V.
Fuel Capacity 15.9 Gal. 15.7 Gal. 14.5 Gal. 14.0 Gal. From this comparison it is clear that there are many comparable factors between all of these models. 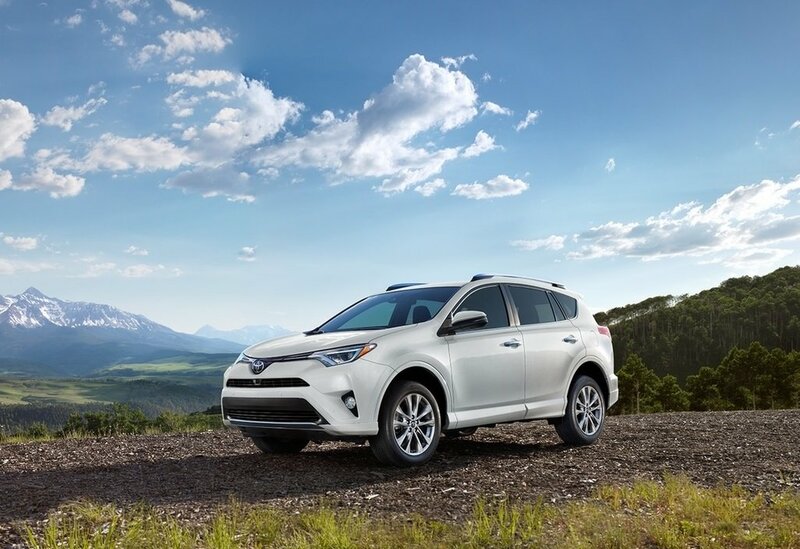 On top of the listed characteristics, the RAV4 provides an EPA-estimated 22 city/29 hwy MPG* allowing you to save money while cruising around town or along the wide open roads. Safety is a top priority for Toyota and that is seen within all the features that now come STANDARD in every trim style of the RAV4 (LE, XLE, SE, Limited & Hybrid models). When you invest in Toyota, Toyota invests in you. Standard features including the Pre-Collision System(1) with Pedestrian Detection(2), Lane Departure Alert with Steering Assist(3), Automatic High Beams(4) and Dynamic Radar Cruise Control(5) makes the 2017 Toyota RAV4 a standout next to its competitors. 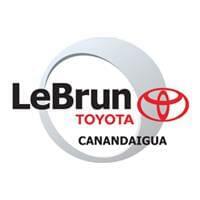 To get behind the wheel of this smooth showstopper, contact LeBrun Toyota, your trusted Toyota dealer near Rochester, NY. Fill out the contact form below, give us a call or come visit us in person today. We look forward to working with you! 1. The TSS Pre-Collision System is designed to help avoid or reduce the crash speed and damage in certain frontal collisions only. It is not a substitute for safe and attentive driving. System effectiveness is dependent on road, weather and vehicle conditions. See Owner’s Manual for additional limitations and details. 2.The Pedestrian Detection system is designed to detect a pedestrian ahead of the vehicle, determine if impact is imminent and help reduce impact speed. It is not a substitute for safe and attentive driving. System effectiveness depends on many factors, such as speed, size and position of pedestrians, and weather, light and road conditions. See Owner’s Manual for additional limitations and details. 3. Lane Departure Alert with Steering Assist is designed to read lane markers under certain conditions. It provides a visual and audible alert, and slight steering force when lane departure is detected. It is not a collision-avoidance system or a substitute for safe and attentive driving. Effectiveness is dependent on road, weather and vehicle conditions. See Owner’s Manual for additional limitations and details. 4. Automatic High Beams operate at speeds above 25 mph. 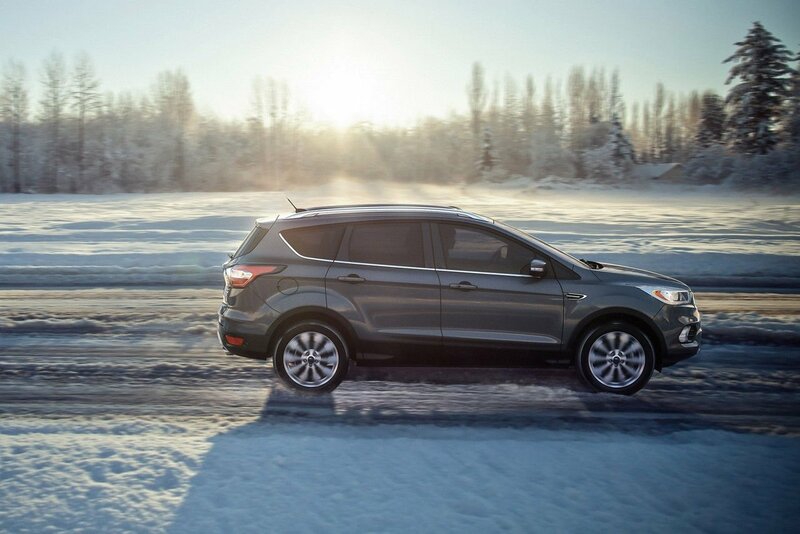 Factors such as a dirty windshield; weather, lighting and terrain limit effectiveness, requiring the driver to manually operate the high beams. See Owner’s Manual for additional limitations and details. 5. Dynamic Radar Cruise Control is designed to assist the driver and is not a substitute for safe and attentive driving practices. System effectiveness is dependent on road, weather and traffic conditions. See Owner’s Manual for additional limitations and details.